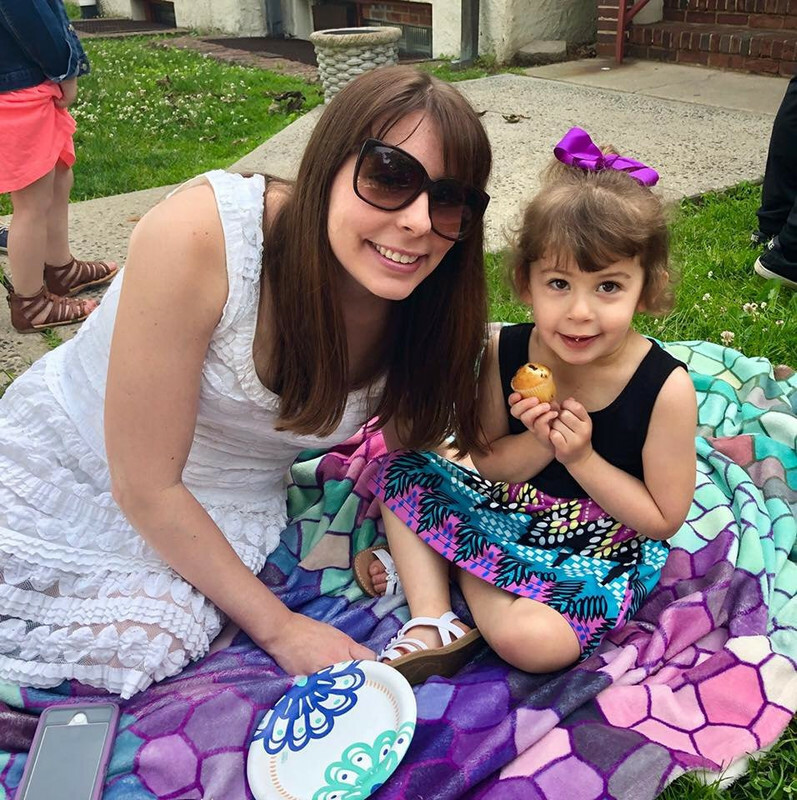 Sammi's Blog of Life: Have you heard of Mike 13 & BD? 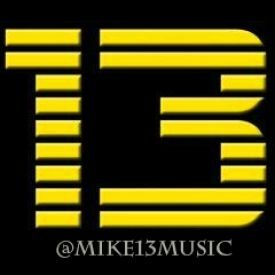 Have you heard of Mike 13 & BD? I'm always on the lookout for new music. Fresh tracks are a constant in my life and hearing new and refreshing music makes me smile. Mike 13 is a master of all trades. He is a musician, producer and guitarist whose musical influences include Kanye West, DMC, Joe Budden, and much more. BD is a lyricist formely singed to LL Cool J's label. The duo was formed out of a basement in Queens, NY. I've had the pleasure of listening to some of their tracks and I really like what I hear. I would describe it as light rap mixed with pop. I could definitely picture hearing the songs on the radio. They are fun and catchy, certainly great dance music. Mike 13 & BD will be featured in the May issue of Rolling Stone Online! How cool is that? If you're looking for some new tunes to put on your iPod, I urge you to check them out. You can listen to tracks here. *DISCLOSURE* This is a sponsored post sponsored by Rolling Stone Magazine.